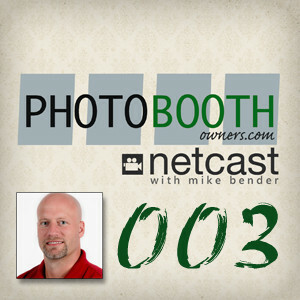 In this episode of the Photo Booth Owners Netcast I show you how to use our photo booth template designs in Breeze Systems' DSLR Remote Pro. As you will see the process is straight forward and will only take a few minutes. 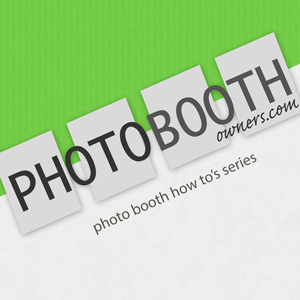 Make sure to stop by the Design Shop and pick a template or two today. How to quickly locate Breeze ready designs in the Photo Booth Owners Design Shop. How to use the print design assets inside of Breeze's software. 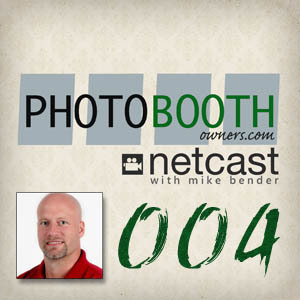 I hope that you have enjoyed this session and have learned how easy it is to use one of our premium photo booth print designs with DSLR Remote Pro and other Breeze software.